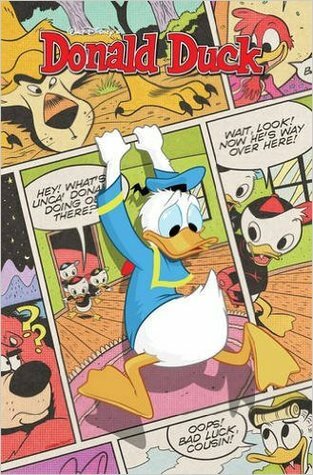 This was a fun enjoyable read about our favorite grumpy duck, Donald Duck and his three adorable nephews, Huey, Dewey and Louie. The book was a little long, so some children might be a bit put off, but the illustrations are sure to reel them in. If you want a nice laugh definitely check this book out.